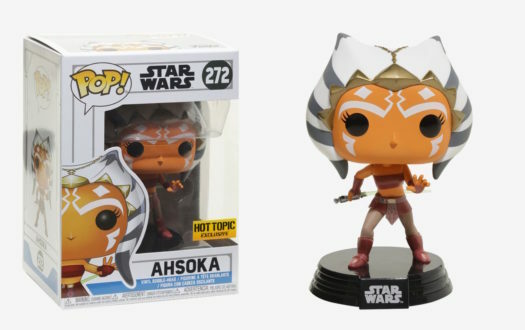 New Hot Topic Exclusive Star Wars: The Clone Wars Ahsoka Tano Pop! Vinyl Now Available Online! The new Hot Topic Exclusive Star Wars: The Clone Wars Ahsoka Tano Pop! Vinyl is now available online at HotTopic.com. Click on the link below to order the new Hot Topic Exclusive Star Wars: The Clone Wars Ahsoka Tano Pop! Vinyl today. Previous articleNew Horror Savage World Action Figures to be released this Fall! 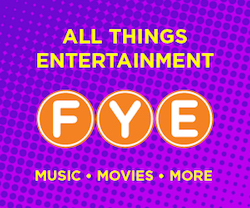 Next articleNew Prince Pop! Vinyl Collection Coming Soon!